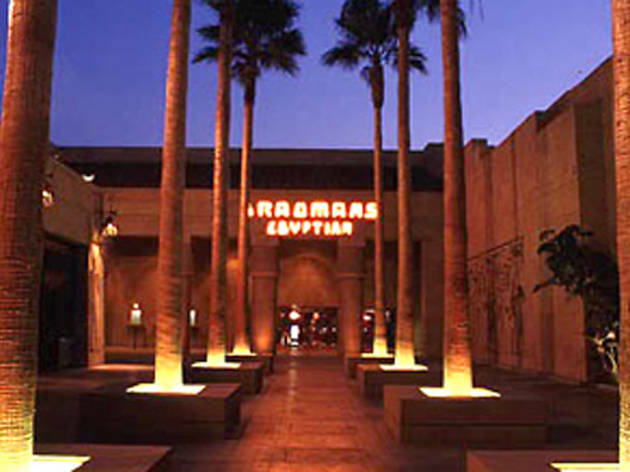 Celebrate the 90th birthday of the Egyptian Theatre with a four-day fete featuring 1920s-themed screenings and a masquerade ball. The first event of the series starts on October 18, with a screening of Robin Hood, starring Douglas Fairbanks, with live music accompaniment. 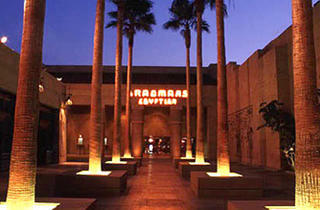 On October 19, sit back to a quadruple feature of Universal’s 1940s Mummy films back-to-back. The festivities continue with a costume masquerade ball (tickets $25-$100) on October 20. Dress up like your favorite 1920s Hollywood icon, watch a screening of silent shorts, test your luck in the gambling den and experience magic acts and a vaudeville show at this speakeasy-themed party. On October 21, end the celebratory weekend with a thrilling double feature of Harry Houdini’s legendary films The Man from Beyond and Terror Island as well as a multimedia presentation of rare Houdini footage and a lecture by magician Mark Paskell, who will attempt to escape from a straightjacket for the night’s grand finale. For more details and ticket information, visit the website.